The suicide of a loved one, especially a parent, is a trauma that can take years to heal from. Imagine undergoing that grieving process in the public eye. Sadly, these celebrities had to do just that. A number of famous people had parents who committed suicide. Some of these stars are musicians, while others are actors. Many celebrities who have experienced this type of family tragedy have suffered from depression throughout their lives. Who will you find on this list of famous people whose parents committed suicide? Jane Fonda didn't know that her mother, Frances Ford Seymour, had committed suicide until she read it in a magazine. "A year after my mother died, I was in study hall and a girlfriend passed me a movie magazine, in which it said that my mother had cut her throat," she said. MMA fighter Ronda Rousey's father also killed himself. Ernest Hemingway's father, Clarence Hemingway, committed suicide in 1928 by shooting himself in the head. Tragically, Hemingway also committed suicide by a self-inflicted gunshot wound in 1961. Other famous people whose parents committed suicide include Tricky, Melissa Gilbert, and Kurt Vonnegut. Are you surprised that so many celebrities have had parents who killed themselves? Take a look at this list and get in on the conversation in the comments section. Ernest Hemingway's father, Clarence Hemingway, committed suicide in 1928 by shooting himself in the head. He had been struggling with poor health, financial problems, and depression. Tragically, Hemingway also committed suicide by a self-inflicted gunshot wound in 1961. Jane Fonda didn't know that her mother, Frances Ford Seymour, had committed suicide until she read it in a magazine. "A year after my mother died, I was in study hall and a girlfriend passed me a movie magazine, in which it said that my mother had cut her throat," she said. She suffered years of depression as a result, though Fonda now says she has been able to forgive herself for not stopping her mother: "It had nothing to do with me." Freddie Prinze, Jr.'s father committed suicide in 1977 when the future teen-flick star was just an infant. He reportedly called his wife to say goodbye before pulling the trigger. 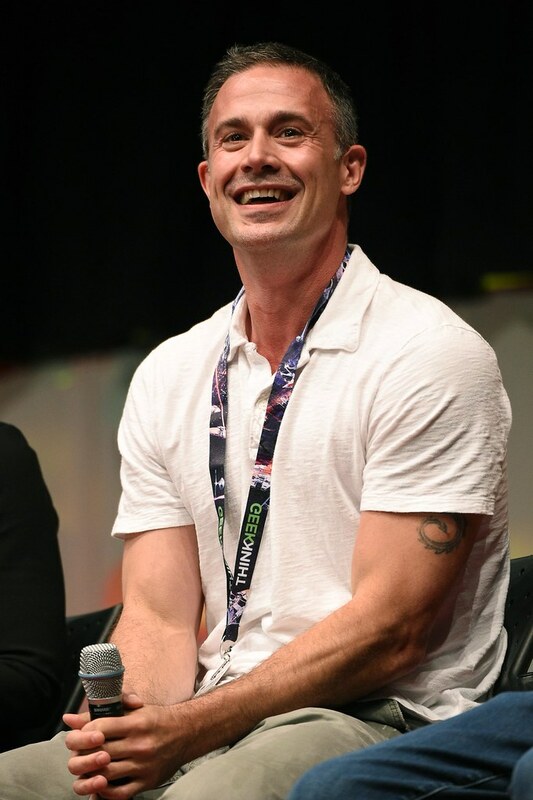 see more on Freddie Prinze, Jr.
Ronda Rousey's father, Ron, committed suicide in 1995, when the future MMA fighter was only eight years old. He suffered from depression after sustaining a back injury that failed to heal properly.